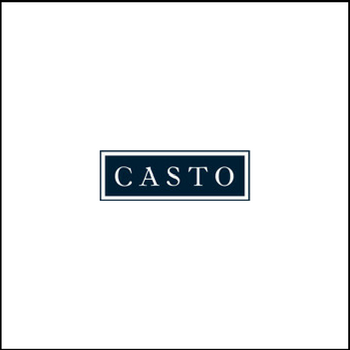 Casto is a privately held, fully integrated real estate services firm dedicated to maintaining the highest standards of client service. With 90 years of successful development and management of commercial, industrial and residential real estate, we continue to utilize our core competencies, market strengths and competitive advantages in ways that produce substantial returns, both financial and non-financial, for our clients, investors, partners and the communities in which our projects are located. We are a team of more than 270 associates who bring diverse talents, perspectives and experience to the Casto name and believe that the best efforts are rewarded with the best results.